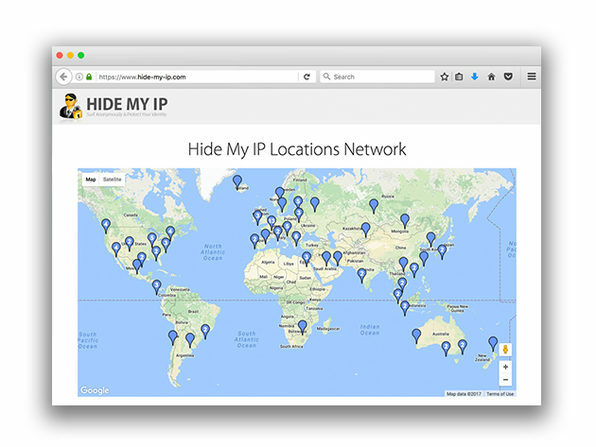 The easiest way to ensure you're safe online is with Hide My IP. 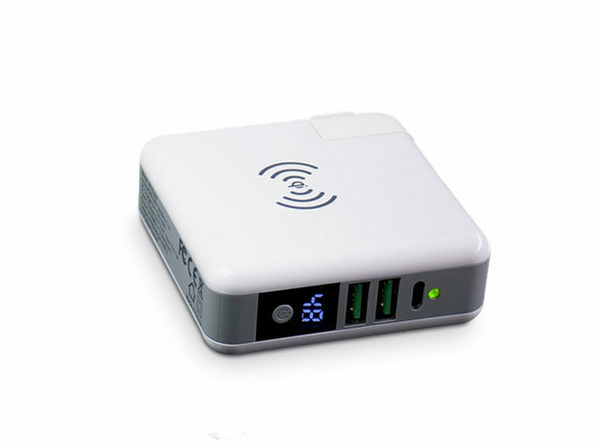 At just the click of a button you can encrypt your internet connection on any of your devices and safely browse without worrying about hackers or government officials snooping on you. Plus, with the ability to choose between 116 locations, you can bypass blocked content around the world and keep your IP address hidden.